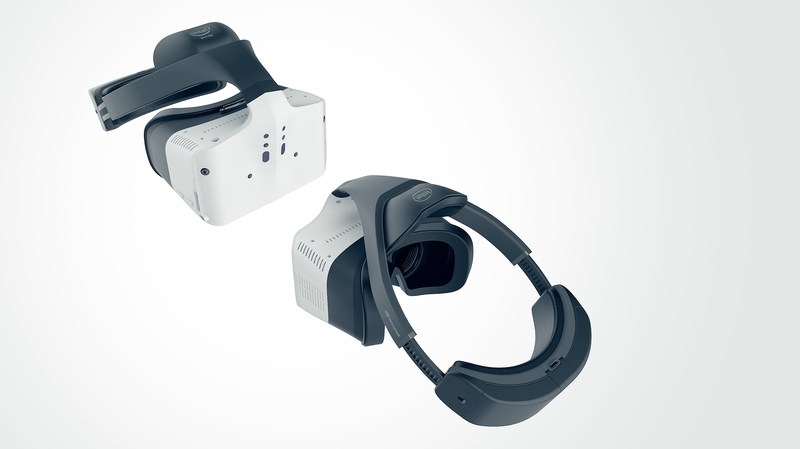 Intel recently showed us its own project of a headset with virtual and augmented reality capabilities. Its most interesting feature and best weapon against the competition: it’s completely wire-free. So you won’t need to attach it to a smartphone or a computer to be able to use it. Intel’s VR headset is currently under development and the company claims it will have built-in processors, motion sensors, and even a battery. Of course, since we are talking about Intel, its very own RealSense cameras will be there to allow high-quality augmented reality experiences and much more. Intel is not alone in this enterprise, the hardware giant is working along with software giant Microsoft to help manufacturers develop their own stand-alone virtual reality headsets. As a result, they intend to break the market hegemony that HTC and Facebook have with their respective Vive and Oculus Rift headsets. 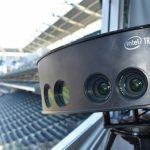 This is a difficult race considering the market share that both the Vive and the Rift have, but Intel has its own 3D scanning technology within the RealSense cameras that may be the most advanced of all. So it could leapfrog the competition before they have time to catch up. 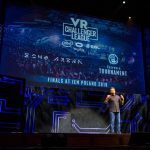 Intel is a big and experienced company, with lower prices and alliances with huge distribution channels, it could easily be dominating the Virtual Reality market within a year. Intel Project Alloy main purpose is to offer an avant-garde wireless experience so you can move without restrictions in whatever direction you want. 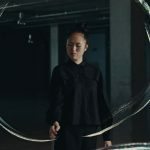 This is truly a game changer, to be able to walk freely in the real world means that you would also be able to walk freely in a virtual reality environment. Possibilities are unlimited for content developers in this scenario. Currently, existing high-end headsets such as the HTC Vive and the Oculus Rift need to be connected to a PC or a powerful laptop in order to run. In the case of the Samsung Gear VR, the headset actually uses the smartphone processing capabilities to deliver virtual reality experiences, but it does it at a lower graphical level when it comes to video games. Part of Intel’s strategy to guarantee freedom of movement is to incorporate sensors inside the headset that are capable of tracking the surroundings. 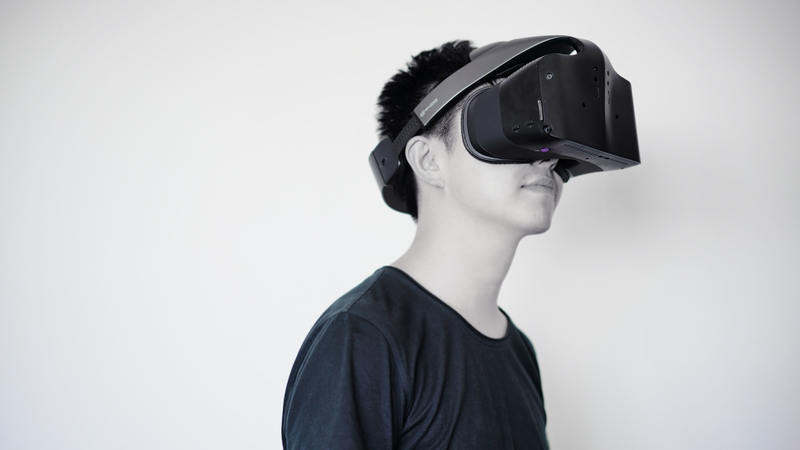 This would allow the wearer to move inside a room while the headset identifies physical objects and obstacles that it can recreate in a virtual world. Right now, the only VR headset capable of doing something like this is the HTC Vive, but it uses sensors that are placed in the room in order to determine where it is in relation to certain objects or walls, preventing you to bump into something. Intel’s RealSense cameras are very well developed, it is able to sense depth and model the world in 3D with great detail. This technology proves to be conveniently useful for a VR headset. 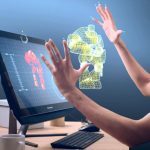 So much that Intel claims that Project Alloy will even be able to detect your hands and let you use them to interact with the virtual environment. This comes in handy since Intel didn’t mention any special controller or glove for this device. If you want to reach or touch something, you might use your own hands to do that. It sounds interesting, but not very user-friendly, hopefully, they will most definitely allow compatibility with Microsoft Xbox’s controllers. The inside-out tracking technology is amazing. 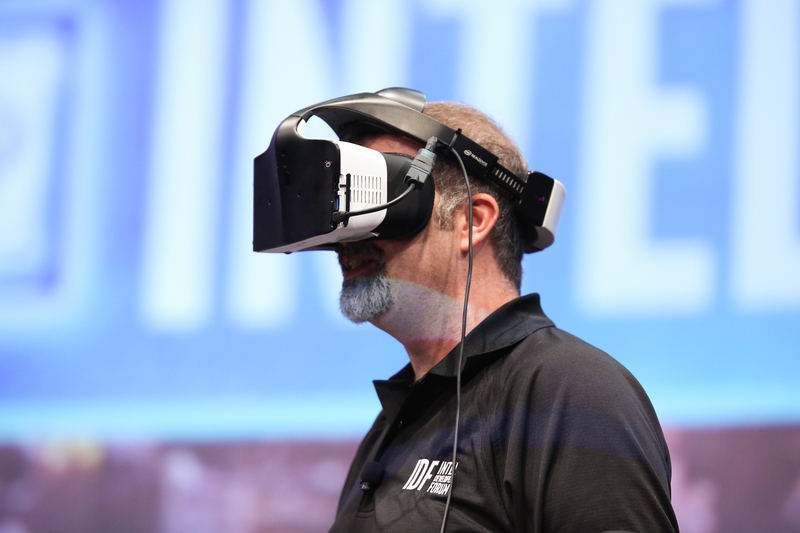 Intel is currently developing new chips that scan, digitize, and bring objects and the background from the wearer’s surroundings into the virtual world. This improvement is a game changer in the VR and AR industry, and it’s coming to reality way sooner than expected. 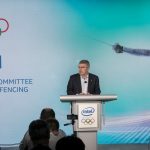 Intel claims that Project Alloy will allow the user to interact with objects from the real world that are recreated into the virtual world, this will be possible thanks to Intel’s extraordinary RealSense cameras. So you may even use a toy ax in the real world to crack open a door that appears in the virtual world, anything is possible. 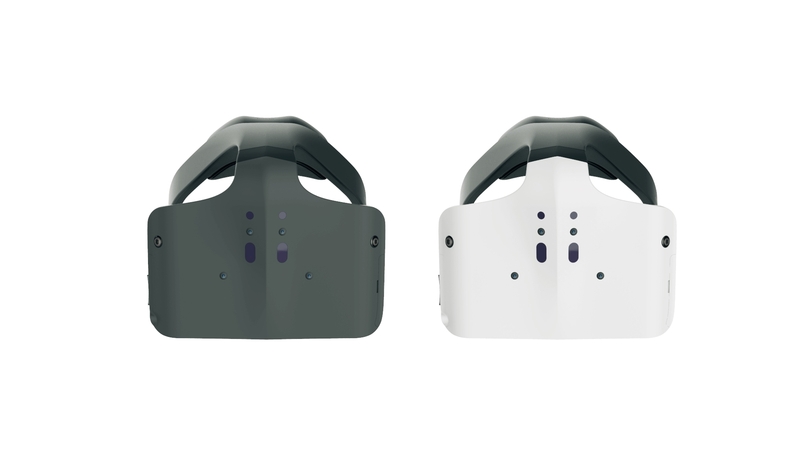 Project Alloy, according to Intel, will be available to partners in 2017, so most of the VR headsets developed with this technology won’t see the day of light until 2018 at the earliest. The company didn’t mention a price. However, we now know that Microsoft intends to release a series of virtual reality headsets for Windows 10 starting from $299, but as far as we know, this cheap headset won’t be wireless. Tell us what you think of Intel Project Alloy in the comments below.